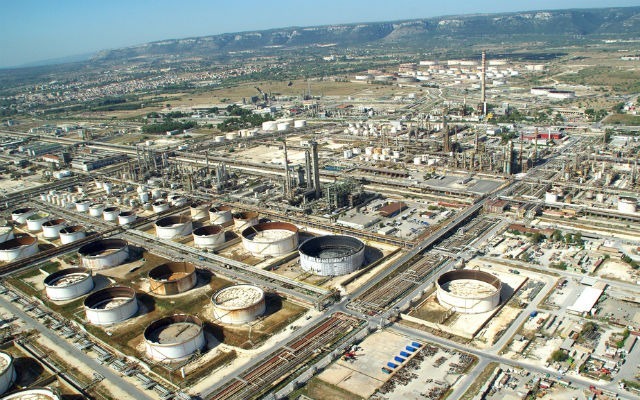 Algeria's Sonatrach to buy ExxonMobil's Augusta refinery - The Maghreb Times ! Sonatrach plans to buy ExxonMobil’s 175,000 barrel-per-day Augusta refinery in Sicily, Italy, the head of Algeria’s state oil firm told French news outlet Les Echos on Wednesday. Sonatrach will also buy three oil storage terminals in Italy, Abdelmoumen Ould Kaddour said, without giving details. The deals will assure an outlet for Algerian crude and improve fuel supplies for the OPEC member, he said. Car industry: Sonatrach to produce 5 million tons of tyres .